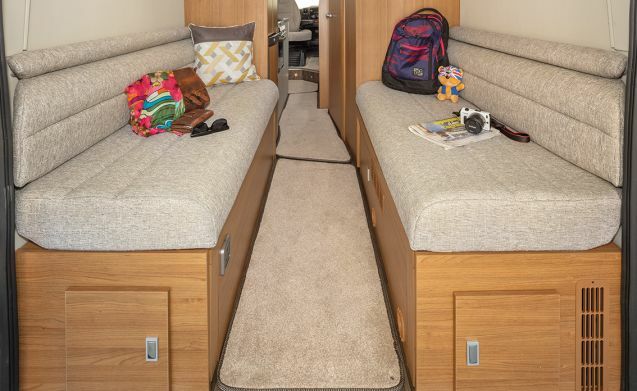 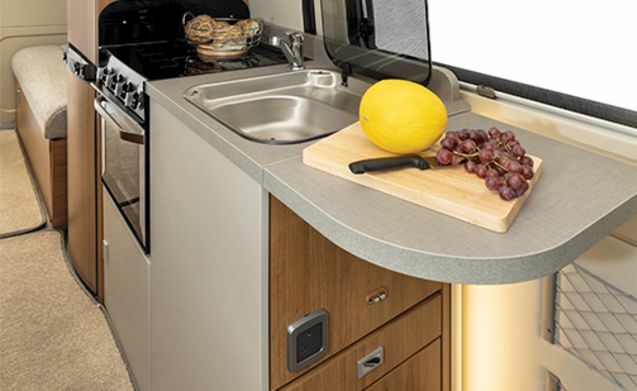 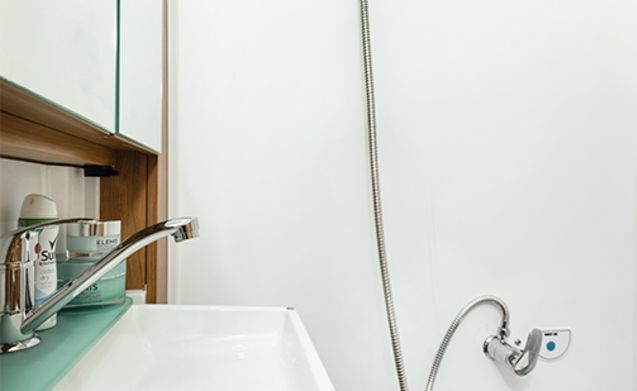 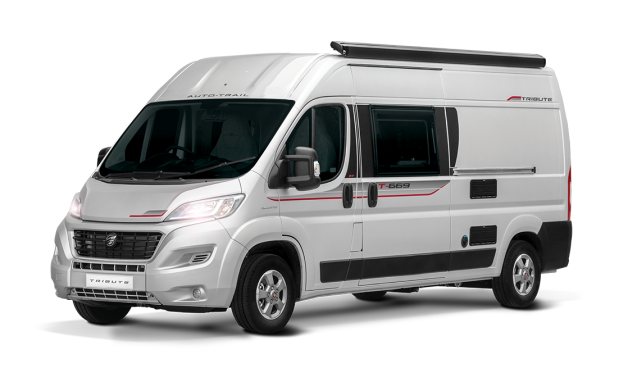 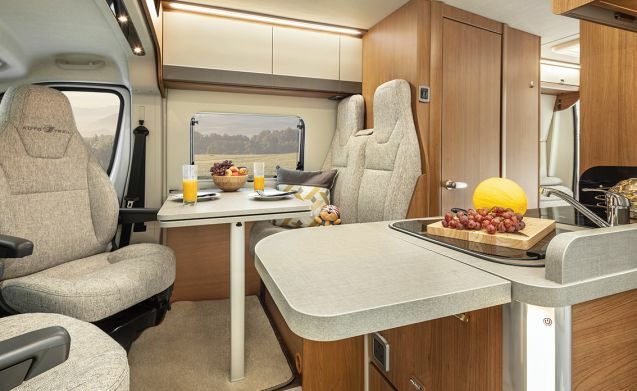 Coming in at just under six metres in length, the Tribute 669 is compact enough to make it an easy drive but spacious enough for four people to spend a holiday living and sleeping in comfort. 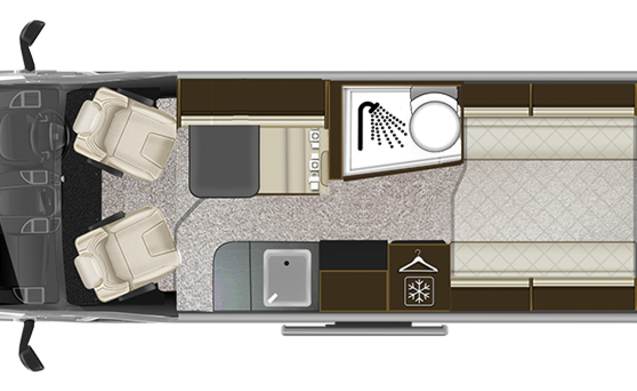 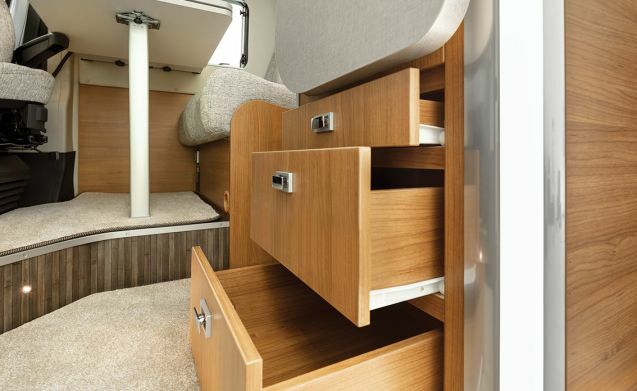 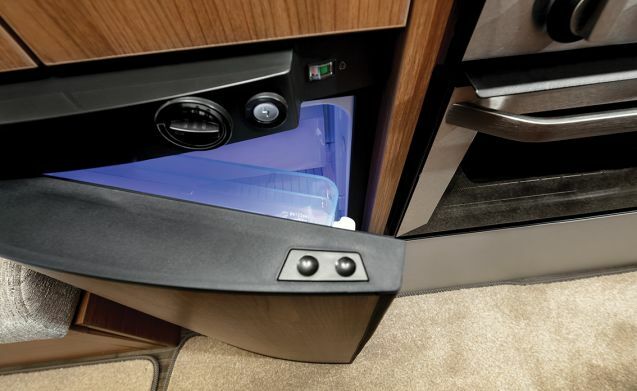 As one of Tribute's van conversion motorhomes, the Tribute 669 will fit in most standard pitches on campsites meaning you can virtually go anywhere. 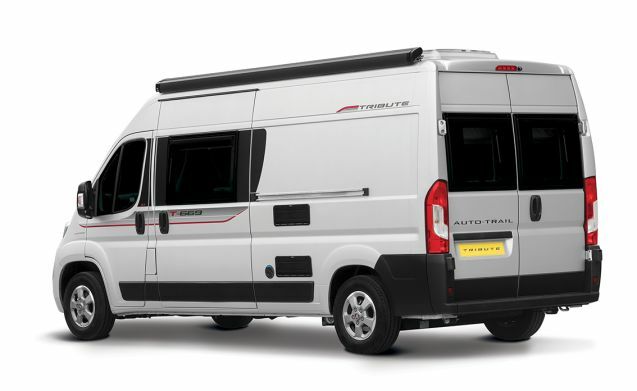 This vehicle is an optimum choice for active families wanting to hit the road.